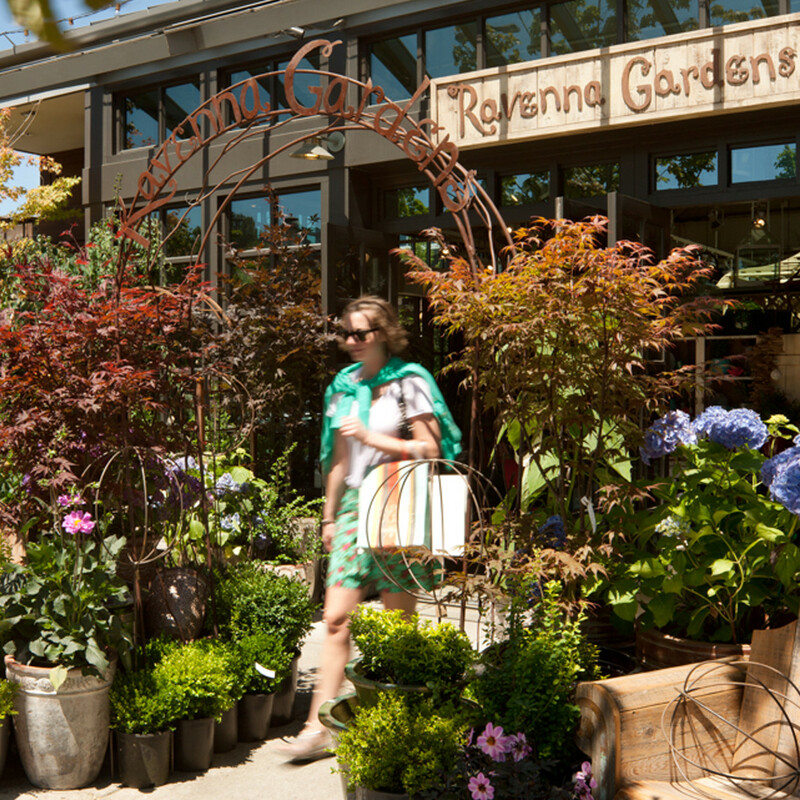 Ravenna Gardens was founded in 1997, a creative neighborhood retailer, born from a mutual love of dirt, a partnership which grew from a mutual passion for gardening. 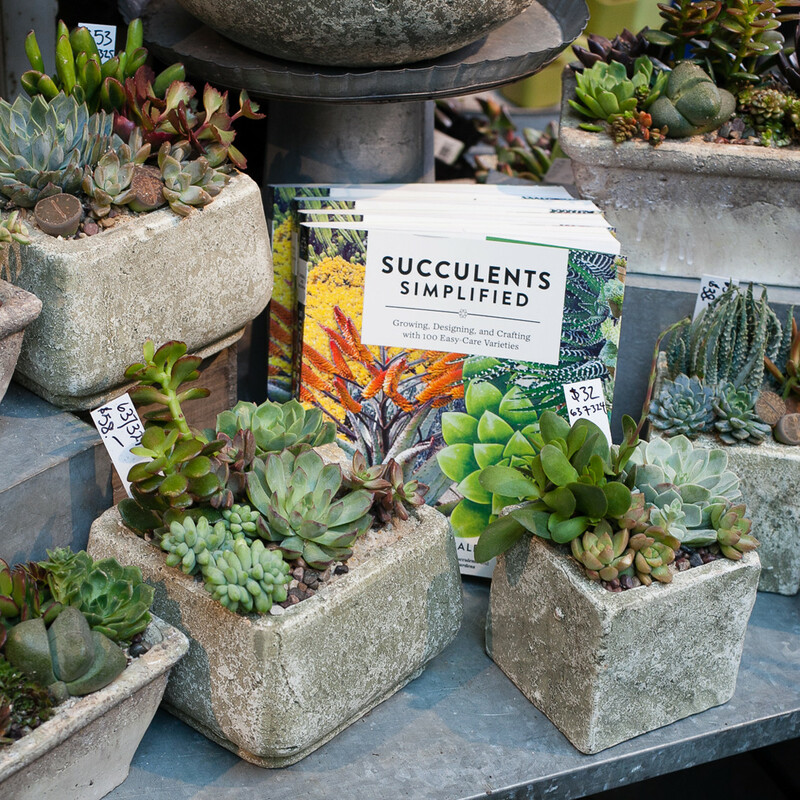 We love to be in our gardens, and saw a distinct need for a local company that really focused on the needs of the Northwest gardener. 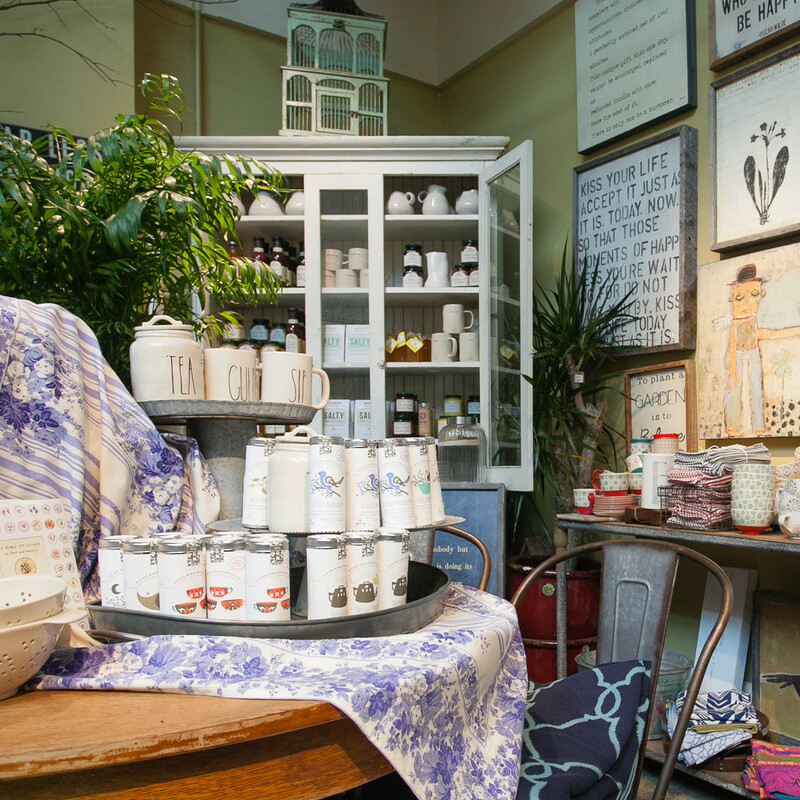 Our mission is to delight and inspire you to personalize, decorate, and style your outdoor space, and to creatively bring the outdoors inside.